HOhoho, Christmas is Coming to Town! First of all, I would like to thank all my readers, family and friends for your continuous support. You are my motivation in what I do and without your love, I am not what I am today. 1. 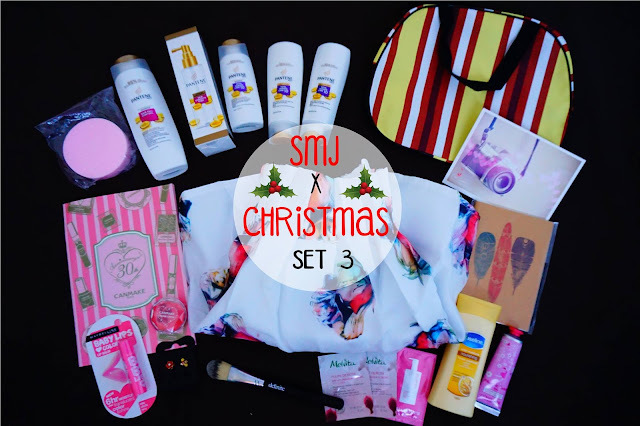 Share the image in our facebook page (click here) with the caption : Join #SMJxChristmas beauty sets giveaway. Let’s spread the joy! And tag 3 of your friends in the post. 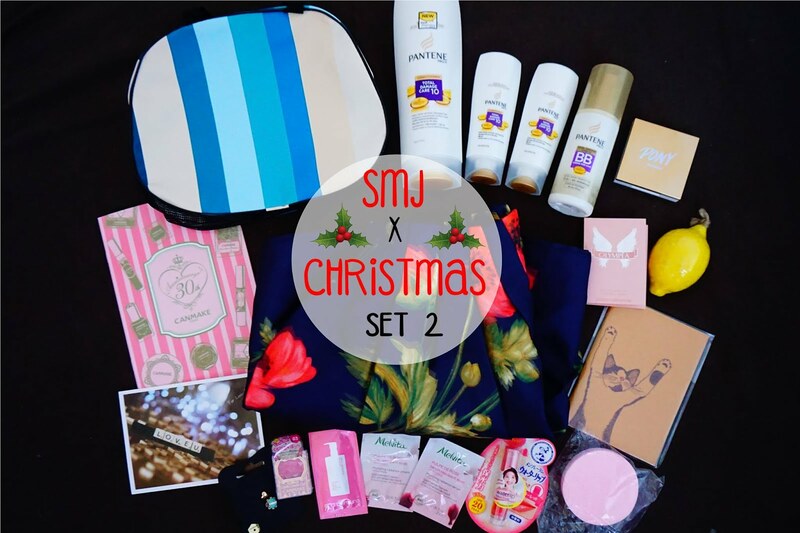 2.Share about the giveaway with #SMJxChristmas can post as many times as you want to increase the chance of winning. 3. 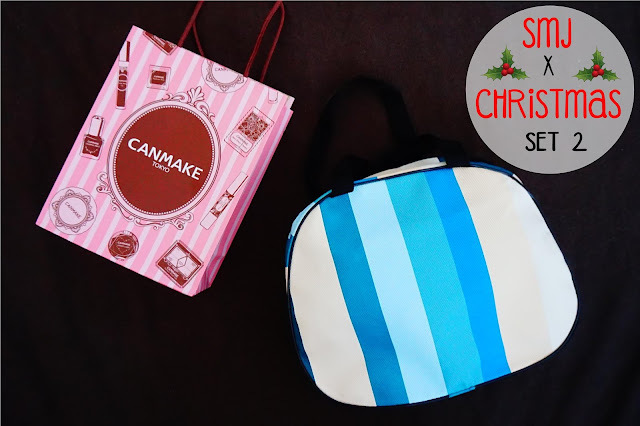 Must complete all the requirement in Rafflecopter to be eligible in joining this giveaway. 4. All the account of entries (GFC, Facebook, Instagram) must set to PUBLIC or else entries will be disqualified if the account is private. 5. 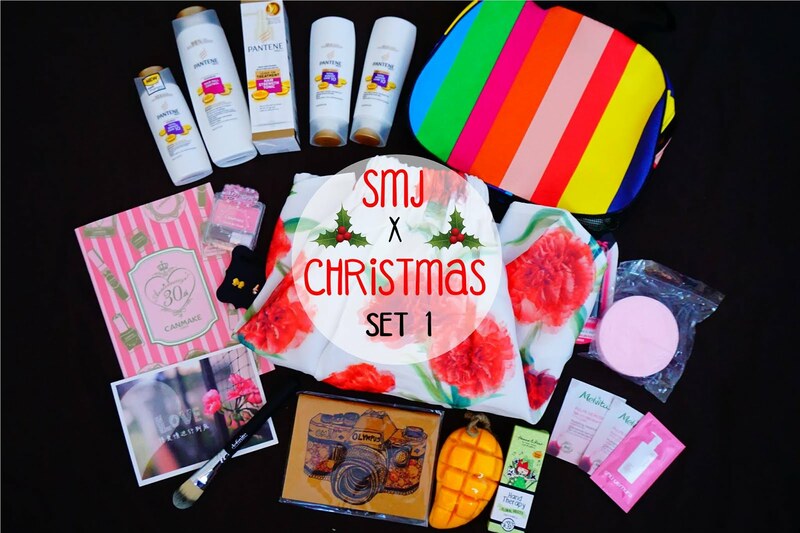 Giveaway starts on 4 December 2015 and ends 14 December 2015 at 12:00am GMT+08.00 Kuala Lumpur . 6. 3 winners will be selected during manually drawlots method. 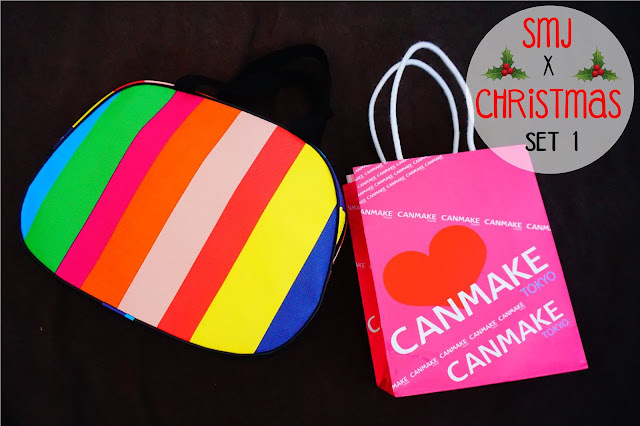 Winners would be announced on 15 December 2015. 7. 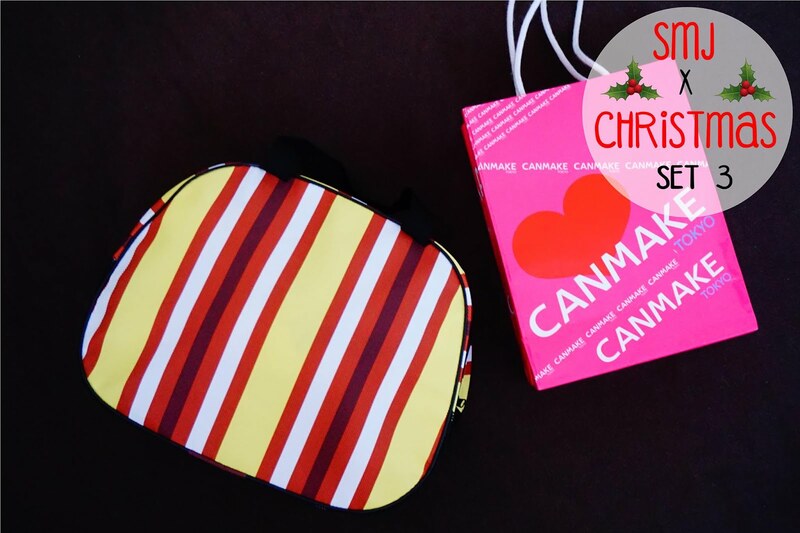 Winners will be contacted through E-mail and must reply the E-mail before 17th December or else a new winner will be generated. 8. All the giveaway items above do not associate with any brands of the items. We bought/ owe it personally and wish to share our joy with our readers! 9. This giveaway is opened for Malaysians only. Best of luck to you and once again, Merry Christmas!